Today, you will explore the major highlights of the ancient city of Thebes (Luxor), which include the Valley of the Kings, the temple of Hatsheput, and the Colossi of Memnon on the West bank, and the temples of Karnak and Luxor, on the East bank. 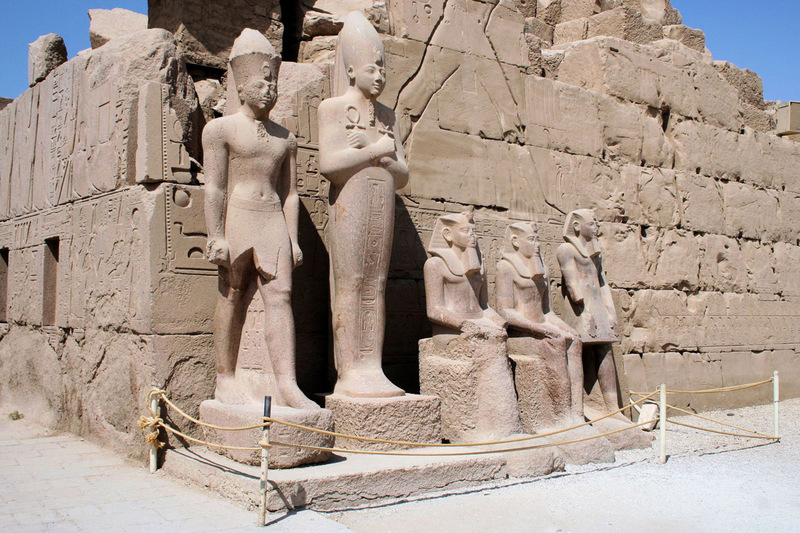 It is one of the great highlights of Egypt, where the kings of the New Kingdom were buried. This place was the burial place of the Egyptian pharaohs for about 500 years. 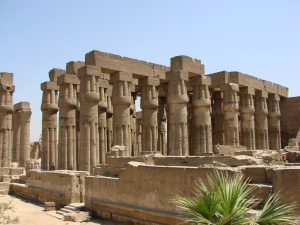 The first Pharaoh was buried there, was Thutmose I, while the last one was Ramses XI. 64 tombs are discovered till now at the valley of the kings, while one pharaoh is still missing, Pharaoh Ramses VIII. 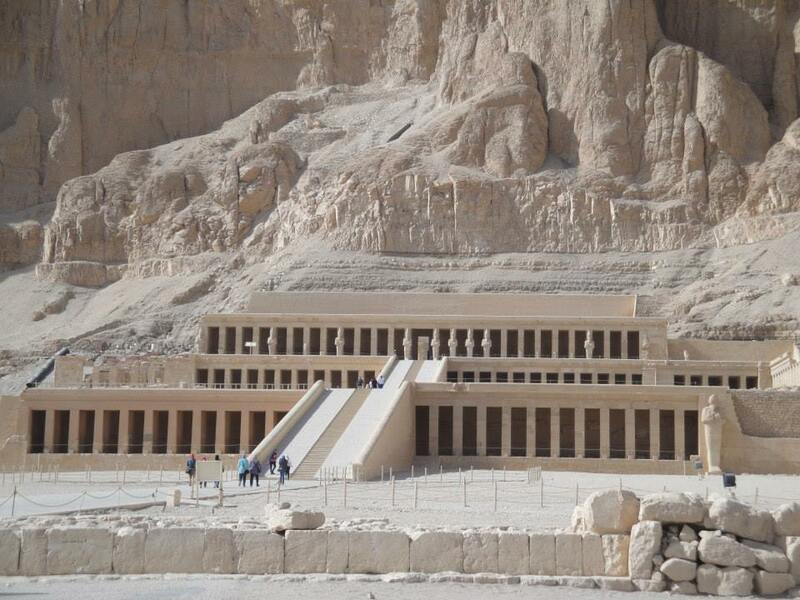 You are allowed to explore three tombs, Tutankhamun’s tomb is not one of them. 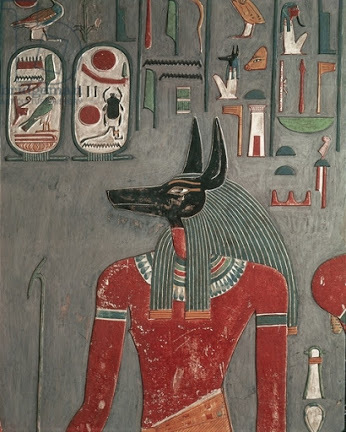 This tomb has a private entry fee. 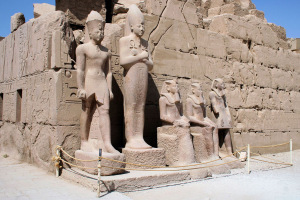 The most visited tombs are: Ramses III, Ramses IV, Ramses IX, Merenptah, Tawesrt, Siptah, Ramses VII, and Thutmose III. 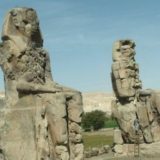 She ruled Egypt around (1478) BC for 20-25 years, and died naturally by diabetes. You will finish or start your tour by a photo stop at Colossi of Memnon, two impressive statues (18 meters) high, left from a huge temple built by Amenhotep. 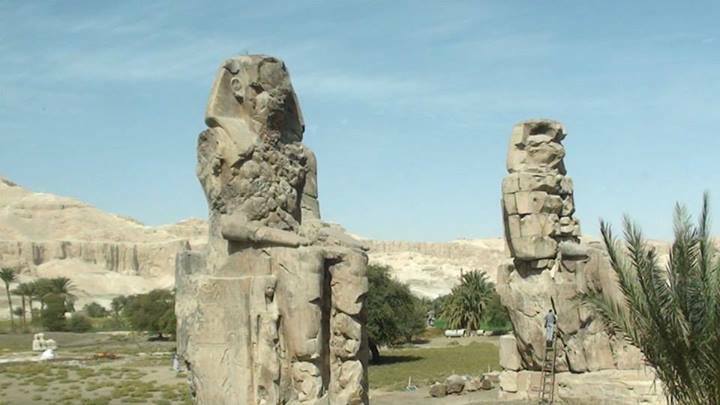 They are now called Memnon, after the name of Agamemnon, when the statues were making sounds created when the wind blew through the cracks of the statues at dawn.